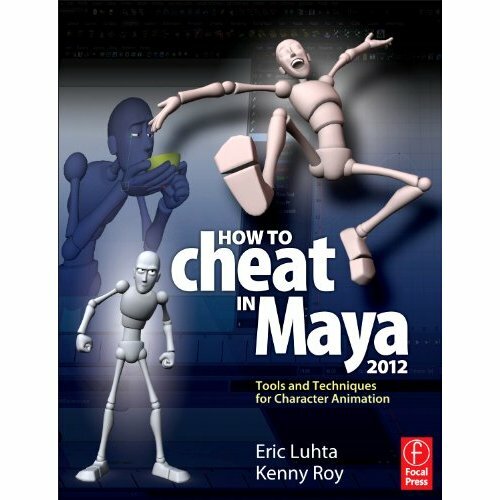 I'm a little more than half way through Eric Luhta's book How To Cheat In Maya. A friend lent me the book and I dedicated the month of July to read it from cover to cover and complete each exercise in between. His chapter on Parenting and Contraints is simply remarkable. I previously posted a blocking animation of a character picking up a book and then putting it in the other hand. I will be reblocking it because I approached the situation all wrong. I'm excited for the rest of the book and being enlightened.